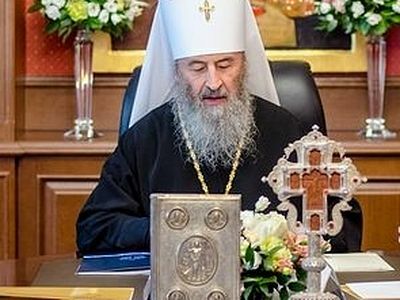 As Romfea reports, His Eminence believes that the Ukrainian government is trying to do just that, playing a geopolitical game between Russia and NATO. Met. Seraphim of Piraeus is not the only Greek hierarch to speak out lately. 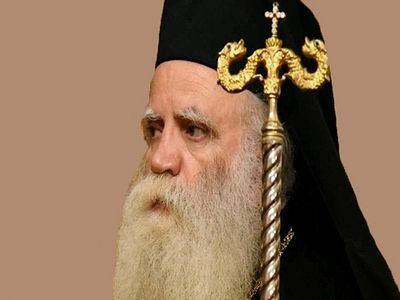 His Eminence Metropolitan of Seraphim of Kythira recently addressed His All-Holiness Patriarch Bartholomew, calling on him to repent of his dealings with the Ukrainian schismatics. 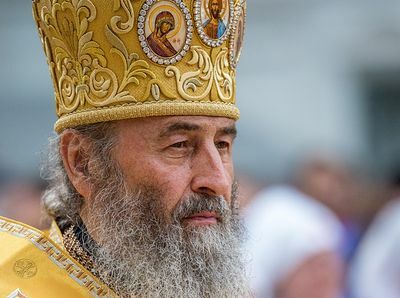 His Beatitude Metropolitan Rostislav of the Czech Lands and Slovakia has also called upon Ukrainian politicians to cease interfering in ecclesiastical affairs. Interestingly, Met. 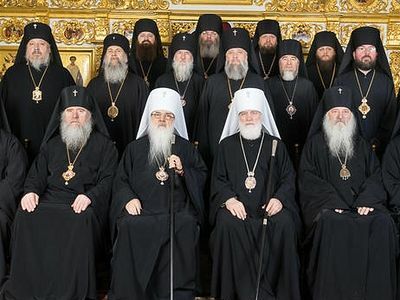 Seraphim, who is not afraid to criticize the Ecumenical Patriarchate, also says in the interview, contrary to the view of the Russian and Ukrainain Churches and several other Synods and hierarchs, that the Ecumenical Patriarchate has the canonical right to grant autocephaly in Ukraine until an Ecumenical Council can be called to grant formal autocehpaly. 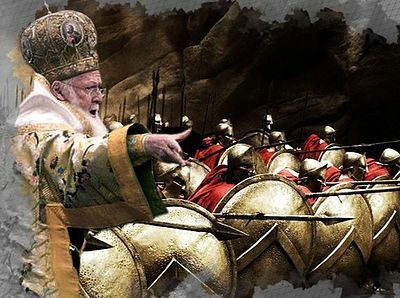 However, he also repeatedly notes that autocephaly can only be granted to the canonical Church, which is headed by His Beatitude Metropolitan Onuphry of Kiev and All Ukraine, and which has not petitioined for autocephaly. 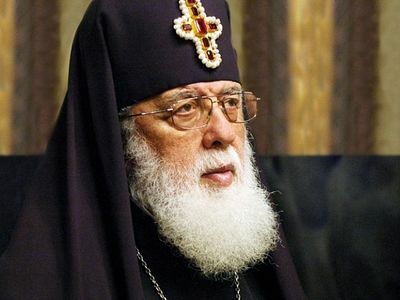 Rather, autocephaly has been requested by President Poroshenko and "Patriarch" Philaret of the "Kiev Patriarchate," whom Met. Seraphim refers to as schismatic and excommunicated.